When people have a lot of clothes with them, they tend to complicate the organization of their closet. Well, there are various ways in which you will be able to organize your closet with a minimum amount of work requirement daily basis. By doing so, you would not have to start tearing out your hair to find the product that you need, and you will be able to get things done extremely quickly. Shoe racks over the door: – if you use a shoe rack over the door, it will free up a lot of in your closet. However, before purchasing such a shoe rack, you need to take into account the measurements of your current closet, and the kind of adjustments that you need to do. 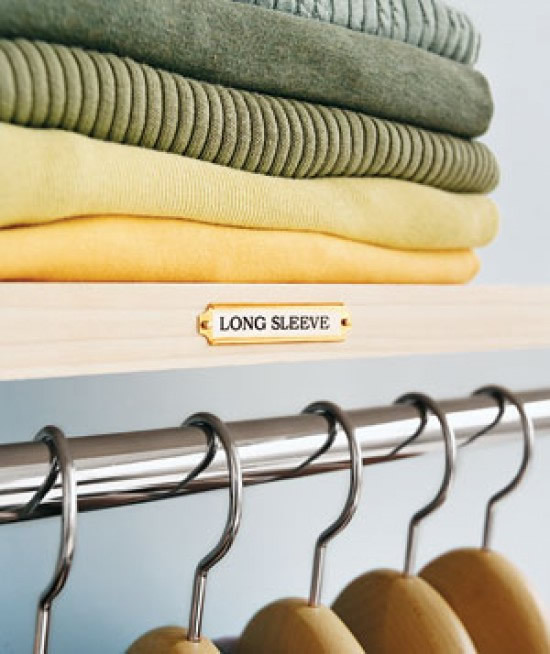 Shelf labeling: -With the help of a labeller, you should be able to label the shelves, particularly for those jeans that can make it very hard for you to distinguish from any other piece of clothing as they can camouflage themselves well into it. 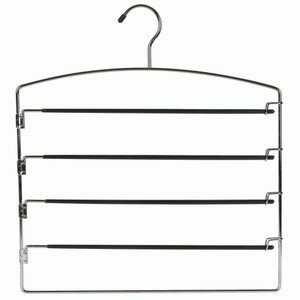 Shelf dividers: – If you have a long shelf, dividing it in order to store things like jeans, shirts and sweaters with the help of a shelf divider would be the right thing for you to do. Cubicle for shoes and other accessories: -When you get small cubicles to store your shoes, it can help you to save a lot of space, and also keep a lot of other accessories like small clutch purses and pillowcases in the designated area. Hangars for pants: -Well, hanger for pants not only help you to maximize the space in your closet, but also ensures that you can hang a lot of clothes with the same kind of space used to keep a pair of pants. Shoe rack which is expandable: -When you go for keeping a lot of shoes, having an expandable shoe rack is a very important trick to be inserted in your closet. It can be custom fit according to the size of your closet. A pegboard on the inside of the closet door: – While it may seem unimportant, but having a pegboard will be able to help you get rid of a lot of jewelry by hanging them in it. You can also hang the scarves, belts and other things in the closet door. 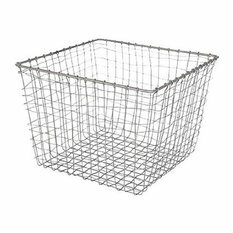 Use square bins: -When you use square bins, it minimizes the space to be used, which is not the case with round bins. Hang your shoe rack: -There are hanging racks for shoes which will be able to free up the space in your closet, and it can also be used to organize the other accessories besides shoes in your closet. Keeping an inventory: -With just a clipboard affixed to the side of your closet, you will be able to keep a tab on the things within your closet. Using command hooks: – The use of command hooks can be done in order to keep the small clutch purses, scarves as well as handbags hanging for maximizing the output of the closet space. 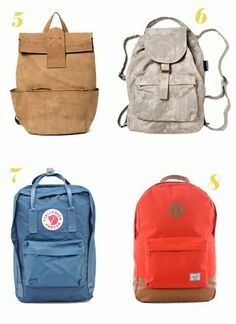 Grouping clothes: – If you start grouping the clothes with one another, searching for them should not be much of a problem in times of emergency. 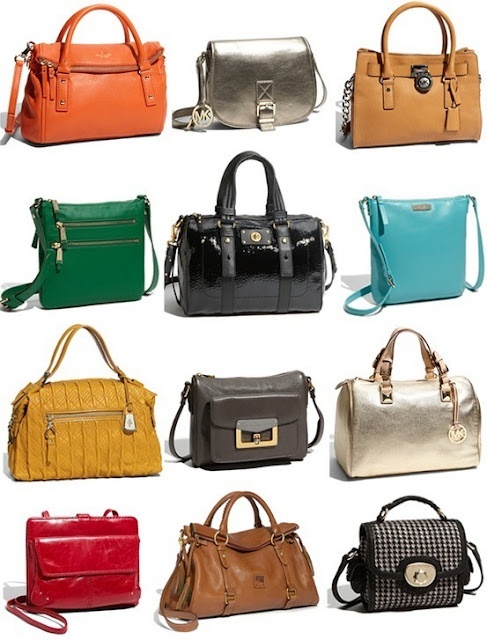 Color coding your clothes: -One of the best closet organizers would be color coding the clothes. It makes for a less fussy appearance and can be extremely easy to spot. Using an outdated bookcase: -If you have an outdated bookcase that you do not make use of, converted into a closet. It can be repurposed to hold sweaters, along with your shoes and accessories. A small step ladder: -Normally known as a boost, this is basically for those short women and men that do not get their hands on the topmost shelf. 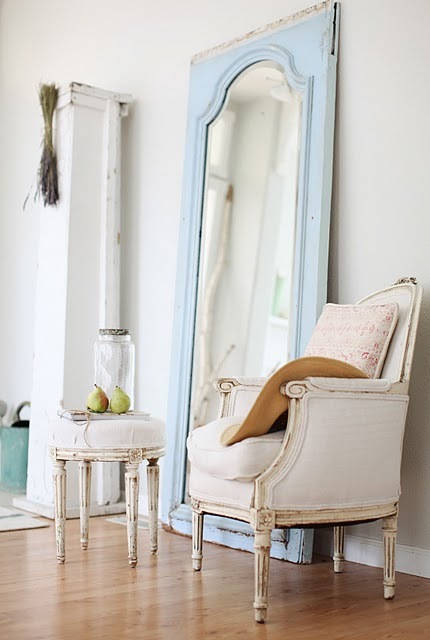 Exclude the mirror: – In a typical closet, the presence of a mirror ensures that you cannot use one part of the closet. Get rid of it so as to put up hooks and use that part of the closet as well. Exclusive shoe closet: – In order for you to only get clothes in your closet, you need to get rid of the shoes from it, and get a separate closet for it. This way, you will be able to tackle the shortage of space. Use Tupperware boxes: – If you want your shoes in its mint condition, you can make use of Tupperware boxes to store them. This can reduce the space in your closet. Use a multipurpose hanger: – There are various specialty hangars that are multipurpose, and it can store a lot of materials with a single attachment. 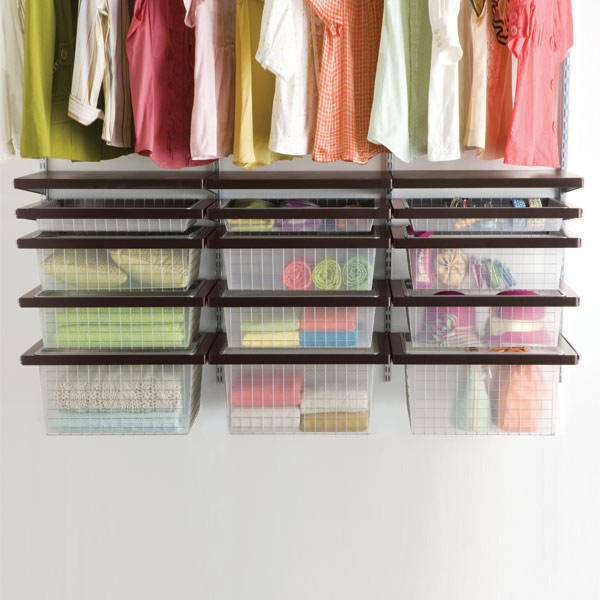 Easy organization: – if you wear a certain set of clothes very often, then keep it in a place in which you can easily see. Group woolen products together: -If you keep the woolen products together, you shall not find it a hassle to find them during the cold weather. Keep a lot of shopping bag handy: – Whenever you decide to go shopping or donate products, use a lot shopping bag. 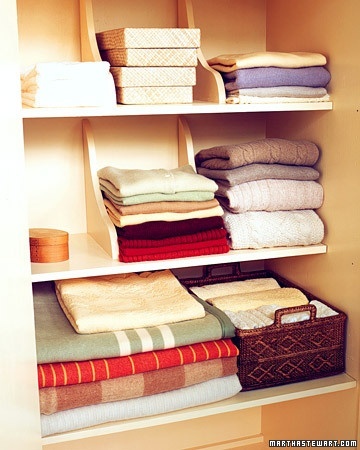 This will help you to get rid of a lot of more products, thereby keeping the closet clean. Keep gym clothes separate: -Always separate the gym clothes as it mostly is used on regular basis, or contains moisture that could damage the other clothes. Get rid of wire hangers: -Use wooden hangers as it does not damage the clothing. Undergo dry-cleaning of clothes: – If you are not making use of a certain stream of clothes, get rid of them by giving them to the dry cleaners.